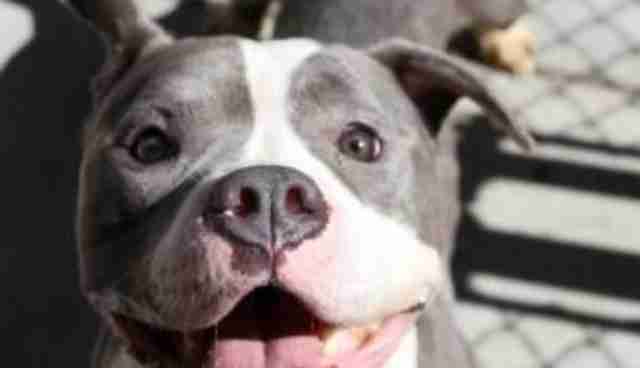 Of all types of dog, pit bulls are undoubtedly the most controversial (although the term "pit bull" is generally used to classify any sort of bull mix, and is not technically a recognized breed). 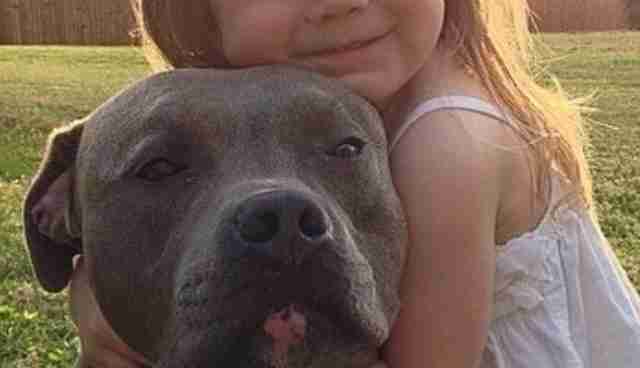 They have been the subject of many discussions concerning Breed Specific Legislation, a type of legislation which makes dogs illegal based on breed alone as opposed to the competence of their owners. 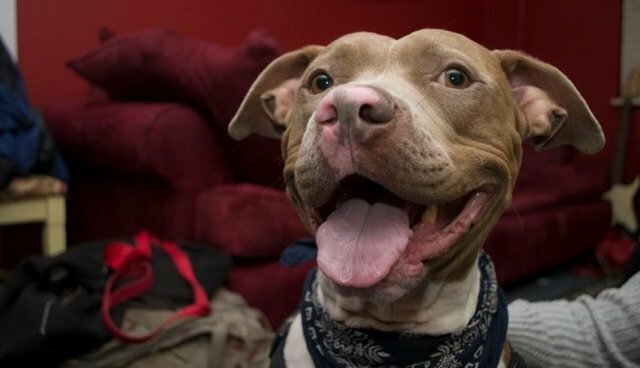 Many owners of pit bulls are striving to overcome the typical stereotypes associated with the dogs, asserting the kind of environment a dog is raised in has a more formative effect than the breed. 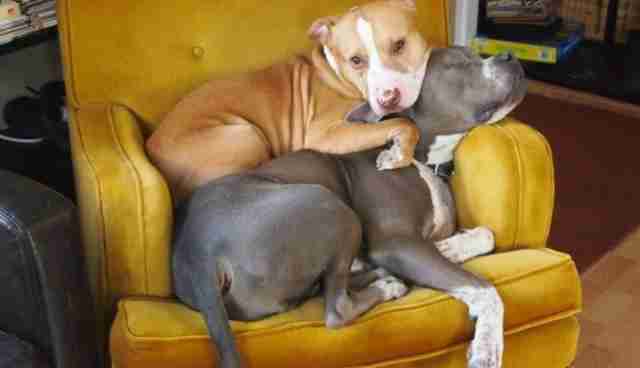 * Below is definitive proof that pit bulls can be sweet and lovable companions. 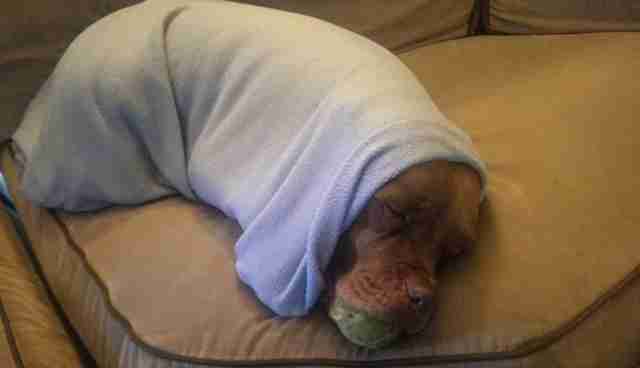 Sometimes you just need to be a burrito. It's always more polite to share chairs! 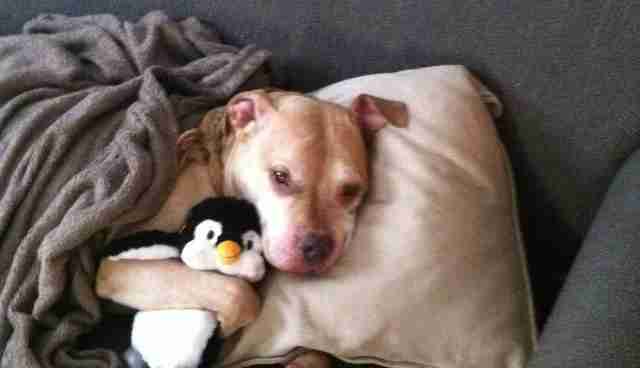 Penguin cuddles help make anyone feel better. New bandana = all smiles. A pretty great face to come home to. True friends always have your back. 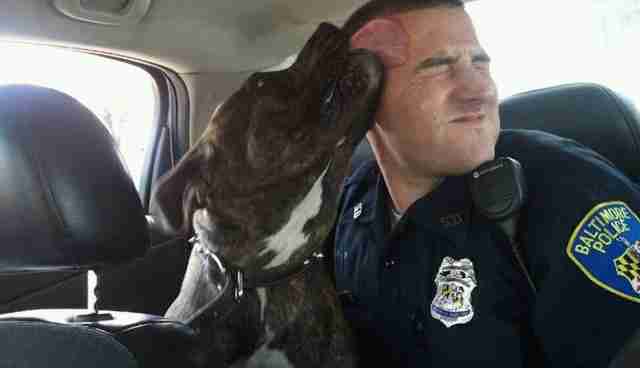 *Editor's note: canine safety practices are important where any dog is concerned. Use best judgement when interacting with any kind of dog, particularly when children are concerned.